The New Center of Contemporary Jewelry and Design Culture (NoCC) at the College of Design and Innovation (D&I) of Tongji University is an international think tank, the only one of its kind in China to unite the powerful resources of the university and the contemporary jewelry community. 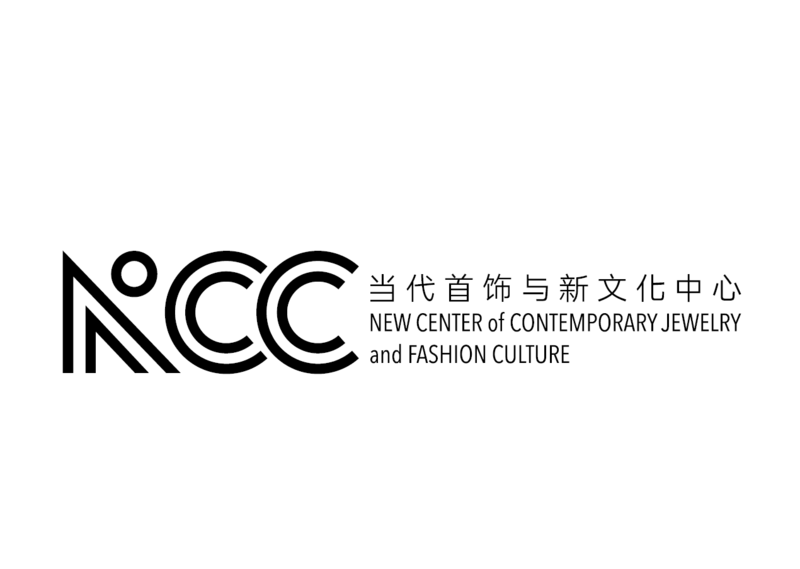 Built on the scholarly and institutional resources of the Tongji University, NoCC provides master’s programs on the contemporary jewelry design and related disciplines and explores the practice, culture, industry and management of the contemporary jewelry from cultural, educational and research perspectives. It aims to develop creative leadership in the cultural entrepreneurs.